Classes for children who are skilled and want more of a challenge. Whatever your age, we have classes and schedules to fit your needs. Check out the latest classes and state-of-the-art artistic equipment for girls. Don't miss out on many convenient sessions, matched to meet one's skill level. 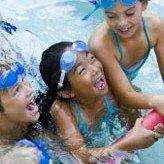 Learn more about summer, fall, winter and spring camps, and after-school programs. 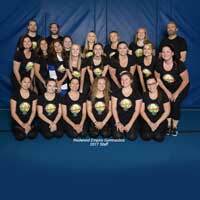 Welcome to Redwood Empire Gymnastics (REG)! 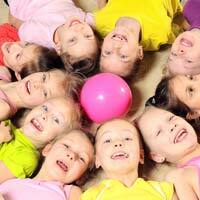 We offer gymnastics classes for children and adult all ages. Our instructors are caring professionals trained to encourage children to have fun while participating in a challenging gymnastics program, and our program is set up to be age and skill appropriate. Using gymnastics equipment and a ton of fun, we teach children life skills and how to reach for goals. 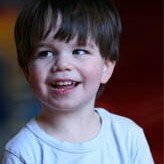 We support all types of learners and abilities and have classes designed to fit with your family’s needs.